Fergusson plumbing is your local and Exclusive Pioneer Water Tank Dealer in north and northwest NSW and south Queensland. 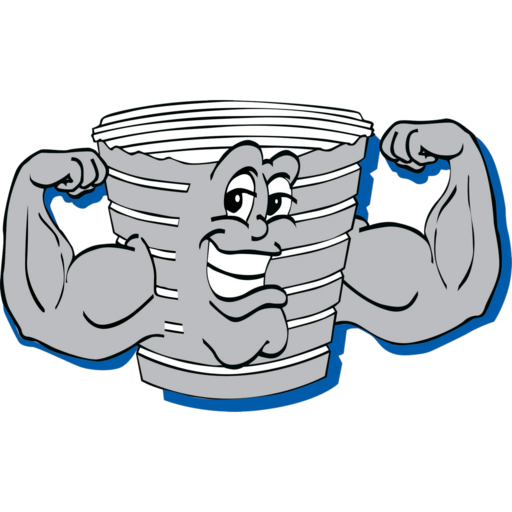 We are a locally operated and owned family business with 6 generations of experience in the plumbing and tank industry. Pioneer Water tanks is an Australian owned business operating since 1988 supplying quality designed and manufactured tanks. State wide enquiries for NSW and Queensland are welcome for commercial, industrial and fire reserve tank instillations. Custom designed to suit your site specific requirements. 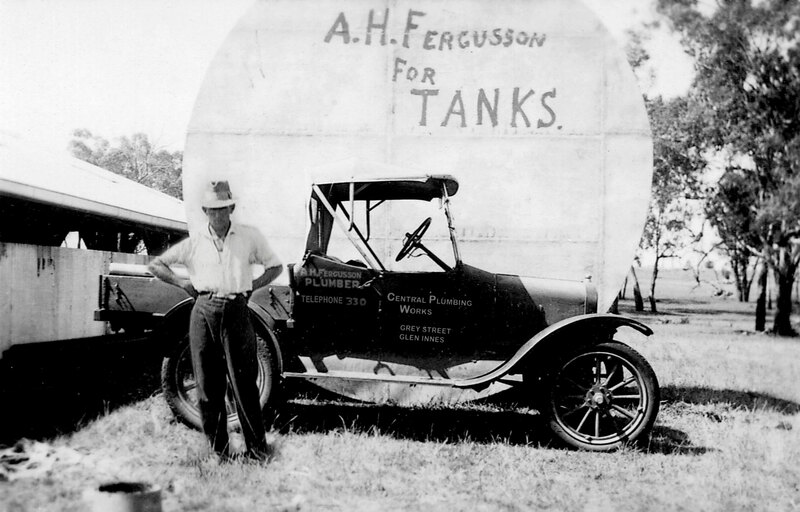 Fergusson Plumbing is a long established family run business with 6 generations of knowledge and experience in the plumbing and water storage industry.